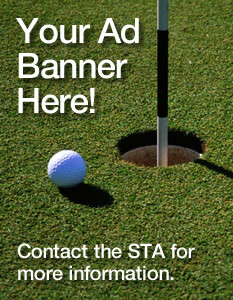 The Wakaw Lake Regional Park Golf Club and Host Superintendent Dean Hildebrandt invite you to an STA Zone Golf Day. When: Wednesday August 9th 2017 - Tee times to start at 12noon. Cost: $45 per player- includes 18 holes golf, cart, supper and Hi/Lo Skins Game. This fun event is open to Superintendent’s, their Staff, Board Members, Managers and Industry Reps.